We all know that buying a new car can be an expensive exercise but if your budget is below R150k, what are your options? Yes, you may have to compromise somewhat in terms of quality and features in the low-end of the new car market but if these 5 cheapest cars don’t quite meet your needs then it's worthwhile exploring the used car market right here on Cars.co.za. 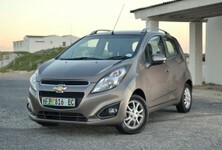 Also, if you need car buying advice, feel free to engage with us on Facebook or Twitter and we will gladly assist you. 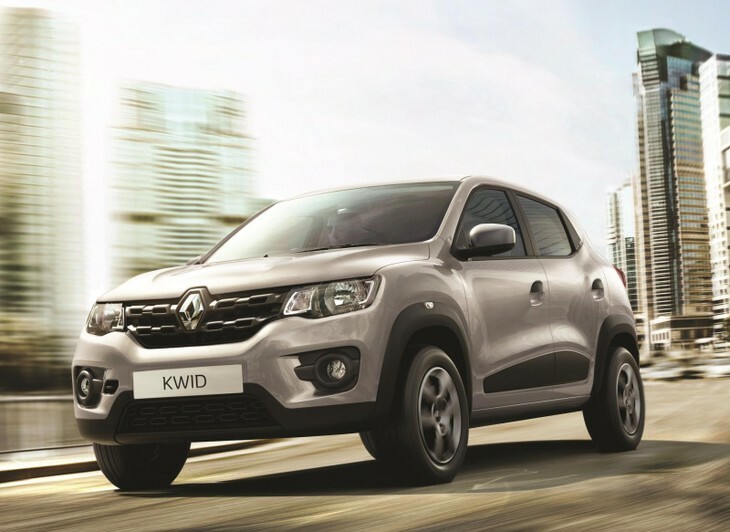 The Renault Kwid is proving to be quite popular locally and it's currently the best-selling model for Renault in South Africa. 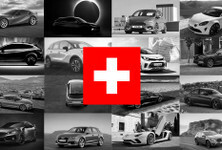 In March 2018, no less than 856 Kwids were sold, accounting for 46% of Renault's total sales for the month! 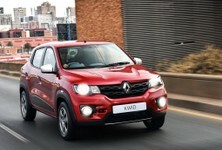 The Kwid is powered by a 3-cylinder, 1.0-litre petrol engine with 50 kW and 90 Nm of torque. 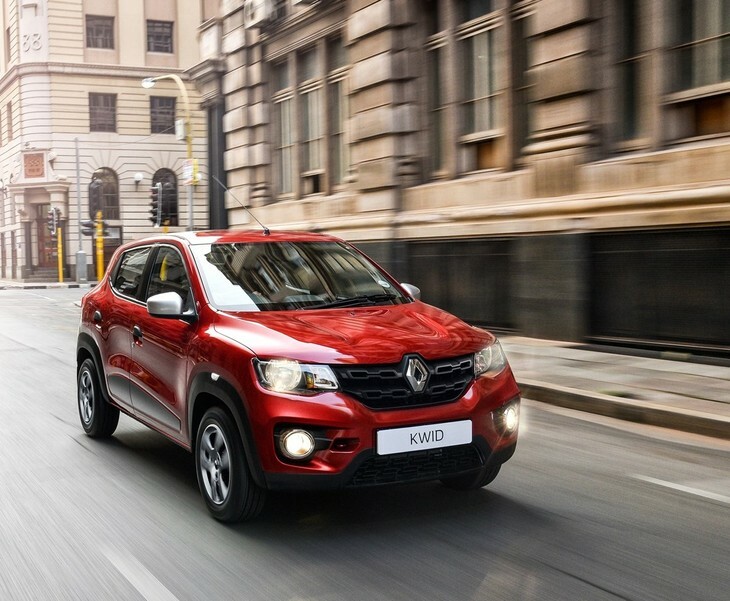 The range starts with the Kwid 1.0 Expression priced at R127 900. The higher-spec Kwid Dynamique is priced from R137 900 and is impressively equipped with a comprehensive touchscreen infotainment system with navigation, which is a boon in this segment. 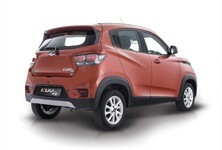 Both the Kwid Expression and Dynamique derivatives are equipped with a 5-speed manual transmission. Renault also recently introduced the Kwid Dynamique automatic to market at a price of R147 900 and it comes equipped with an automated manual transmission (AMT). 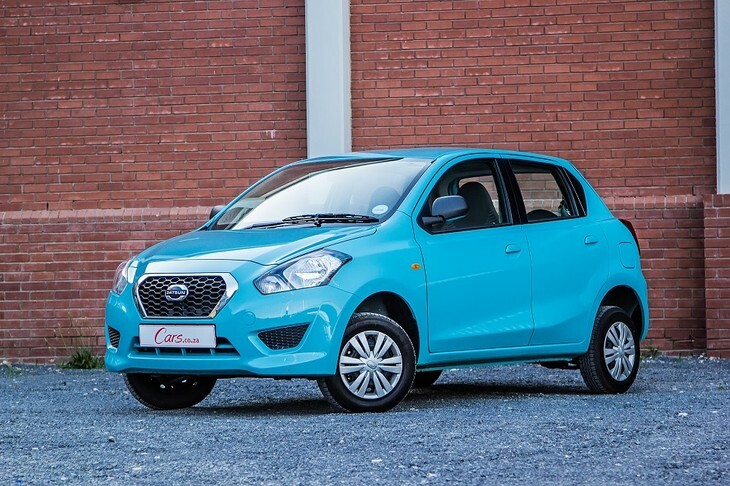 Datsun returned to South Africa in 2014 with the Go budget hatchback and the model has re-established the Datsun brand in the local market with strong monthly sales. There are currently 3 Datsun Go derivatives on offer including the Datsun Go Lux hatchback (R132 900), Go+ Lux MPV (R146 500) and the Go+ Panel Van (R152 500). All Datsun Go derivatives are powered by the same 1.2-litre, 3-cylinder petrol engine offering 50 kW and 104 Nm of torque and mated to a 5-speed manual transmission. 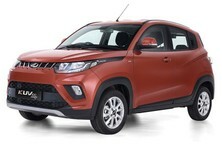 Like the Renault Kwid, safety specification isn't very good and only 1 airbag is fitted and ABS is not included. 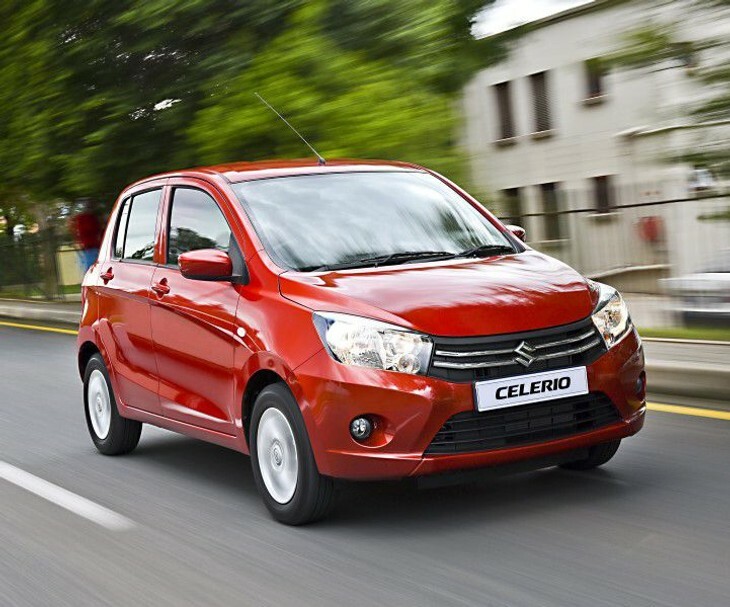 The Suzuki Celerio came to market in 2015 and the Celerio 1.0 GL was crowned as the Budget Car champion in the 2016 iteration of the Cars.co.za Consumer Awards – powered by WesBank. 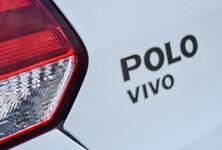 The Celerio it's powered by a 3-cylinder 1.0-litre engine that offers 50 kW and 90 Nm of torque. A 5-speed manual transmission does service in the Celerio, but you can have the Celerio in 5-speed automatic guise too. The base-spec Celerio 1.0 GA is priced from R136 900 while the higher-spec Celerio 1.0 GL is priced at R153 900. The Celerio 1.0 GL automatic is priced at R168 900. 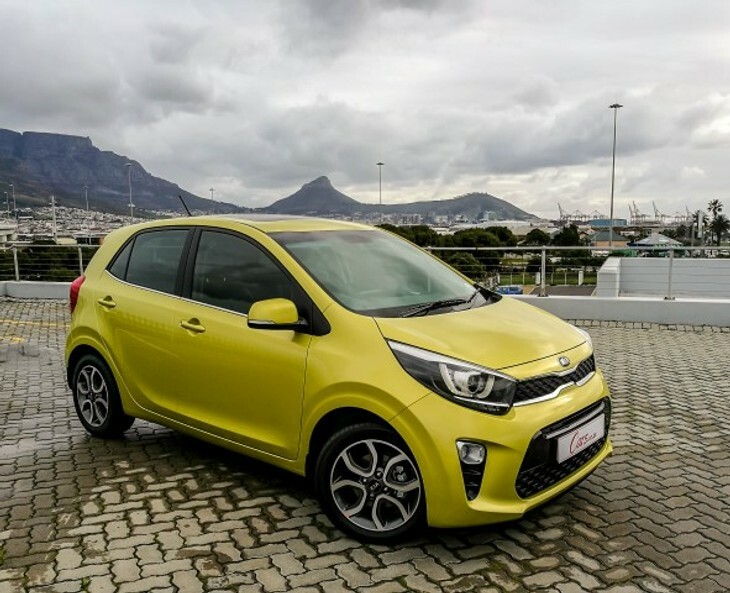 The new Kia Picanto arrived in South Africa last year with notable improvements to its exterior and interior styling, technology, ride quality and practicality. There are 3 trim levels to choose from (Start, Street, Style) and 2 engines powering the range. The first is a 3-cylinder, 1.0-litre petrol engine with 49 kW and 95 Nm of torque while buyers can also opt for a naturally-aspirated 1.2-litre motor offering peak outputs of 61 kW and 122 Nm of torque. 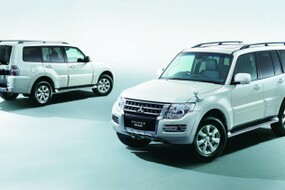 Both engines are offered with either a 5-speed manual or 4-speed automatic transmission. There is lots of variety in the Picanto range and pricing starts at R139 495 for the Picanto 1.0 Start and goes all the way up to the range-topping Picanto 1.2 Smart automatic priced at R214 495. 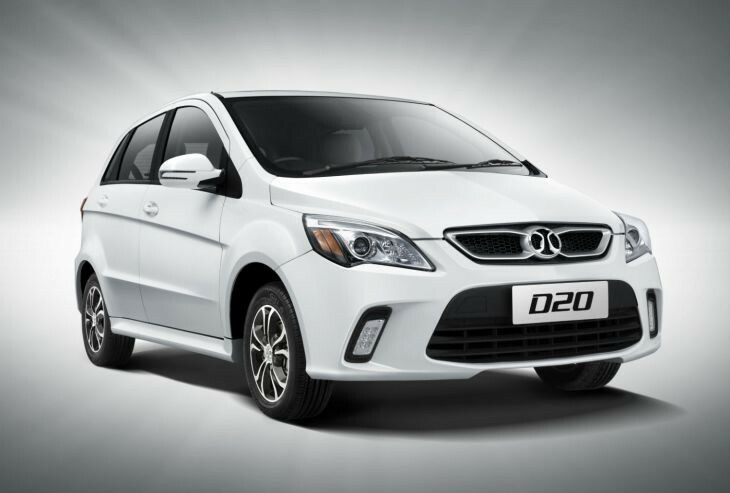 BAIC, one of the largest automakers in China, launched in South Africa in 2017 and introduced the D20 hatchback to market. The base-spec D20 is powered by a 1.3-litre petrol engine with outputs of 75 kW and 128 Nm of torque. The rest of the D20 range is powered by a 1.5-litre petrol engine with 85 kW and 148 Nm of torque. Buyers can choose between a 5-speed manual or 4-speed automatic transmission. Pricing for the base-spec D20 1.3 Comfort starts at R149 990 while pricing for the 1.5-litre derivatives start from R169 990.